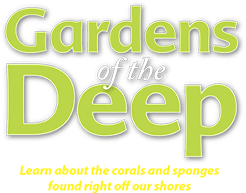 The Johnson GEO CENTRE is pleased to host an exciting new exhibit, Gardens of the Deep: Corals and Sponges of Atlantic Canada. 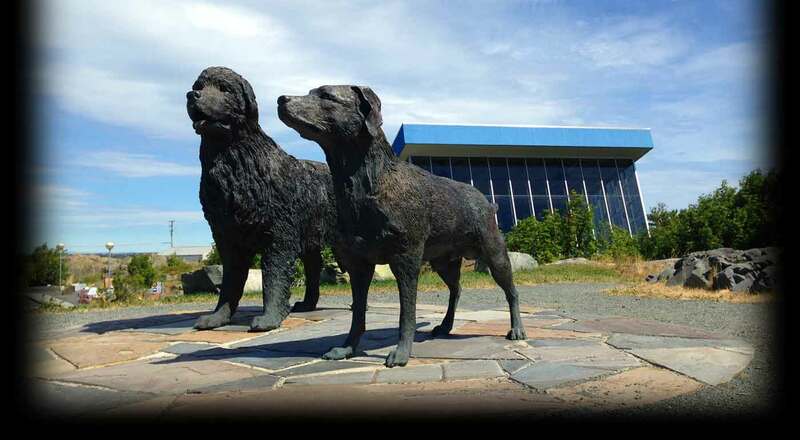 The exhibit is part of an Ocean Exploration Educational Series launched in spring 2015 in collaboration with the Oceans Learning Partnership and Memorial University. Sponsored by Fisheries and Oceans Canada, Gardens of the Deep uncovers rarely seen corals and sponges that live in the deep sea off Canada’s East coast. Although deep-sea corals and sponges were discovered as specimens long ago, they have only been visible in their habitats in the last two decades thanks to deep-sea submersible and ROV technologies. Incredibly, there are over 60 species of corals and an even greater diversity of sponges in the waters of the Northwest Atlantic. Come explore the coral and sponge habitats of our waters. Discover these beautiful, rarely seen creatures that live in the deep sea right off our shores. Special programming for school groups will be offered starting in January 2017. Check back for details and schedule, or contact Andrea.